See how smaller architecture firms can transition to Building Information Modelling (BIM) with Revit LT or AutoCAD Revit LT Suite software. 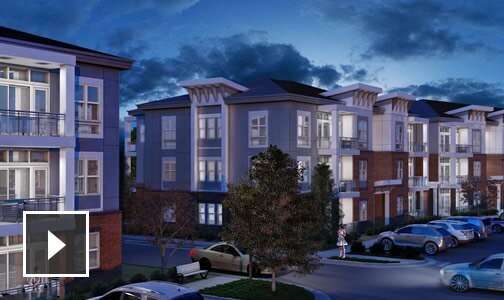 Philip Noland applies his passion for design to create professional 3D renderings by subscribing to Revit LT Suite. 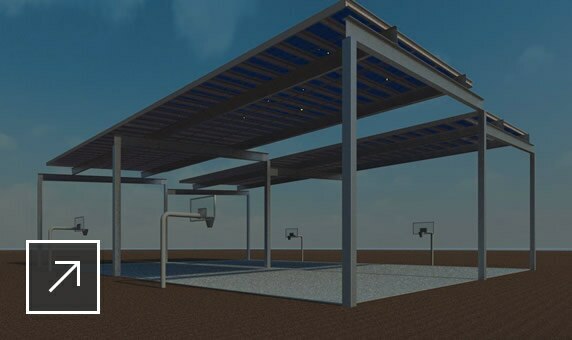 "I am a small company and subscription for Revit LT has allowed me to get back in the game with using BIM software, because we don't have a huge operating budget. And it's more manageable when I can use subscription-based software and move through the year feeling comfortable about maintaining a budget and still operating with a very sophisticated platform." Geoffrey Tears, an architectural designer for a small-scale design firm, stays competitive and produces drawings faster by subscribing to Revit LT.
"Affordability, technical support and flexibility were the ultimate selling points for us. 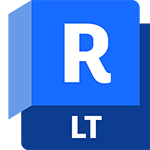 As new versions of Revit LT come out, we're able to quickly upgrade with no trouble, keeping up with what's going on in the industry." Learn how a small engineering firm wins more business and delivers better designs in less time using Revit LT as their low-cost option for BIM and 3D modelling. 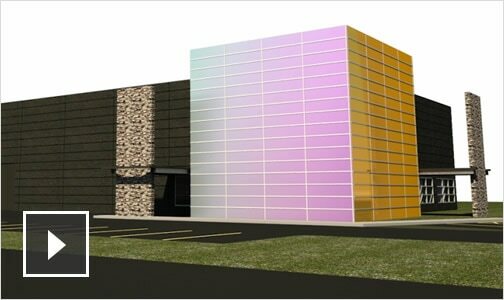 "Revit LT is the best low-cost option for BIM and 3D modelling. The software works the way a structural engineer thinks—in 3 dimensions. It's easy to use and differentiates our firm, giving us an instant competitive advantage."